The WHOLE WORLD Water campaign was launched yesterday at Soneva Fushi’s sandbank. What started as an idea at the 2011 SLOW LIFE Symposium at Soneva Fushi is now a reality. The idea was grand, yet simple: To join the hospitality industry to follow Soneva Fushi’s lead by banning imported drinking water, bottle its own in re-usable glass bottles and sharing parts of the revenue generated to help people without either safe drinking water or basic sanitation get it. Soneva Fushi has, together with it’s sister properties through the SLOW LIFE Foundation, in just over three years helped over 600,000 people get access to safe drinking water or basic sanitation in over 50 countries. 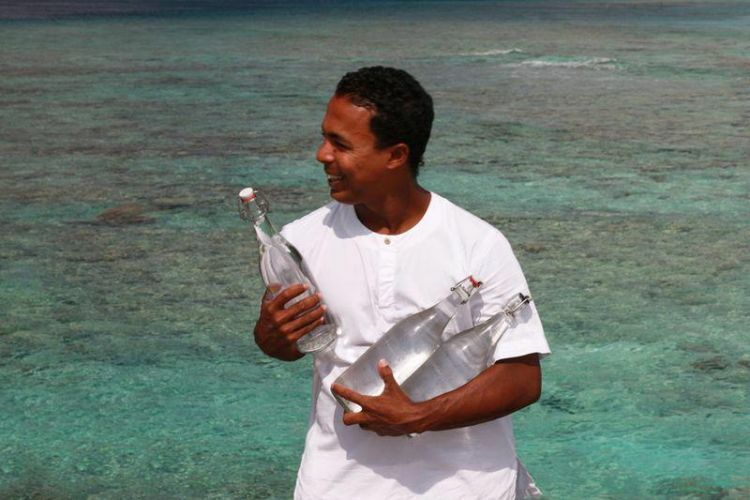 In doing so Soneva Fushi alone has avoided approximately 400,000 plastic bottles ending up in landfill. At the same time the luxury resort has had mainly positive feedback from guests. With this experience, the campaign was developed with the aim of showcasing that doing business responsibly also makes good business sense. 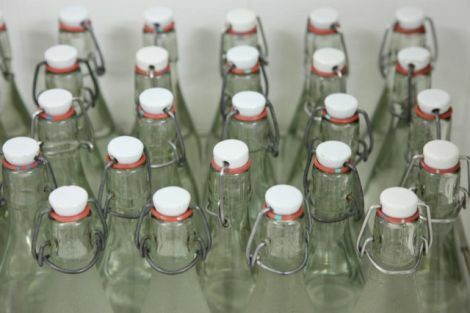 Depending on location, the investment cost in installing the water bottling system tends to pay back in less than a year. With such a short payback properties will actually see their water revenue increase more than the 10% they are committed to contribute to the WHOLE WORLD Water Fund. This gives a win-win situation in that the environment is saved from less plastic pollution, people without access to safe water are helped and at the same time the properties are making more money. Soneva Fushi, which have been giving 50% of its water sale, has achieve a lot in or short span of time. However, with an increasing number of hospitality companies joining the Whole World Water campaign the positive impact with increase exponentially. This was the main reason why the SLOW LIFE Foundation provided development funding for the WHOLE WORLD Water campaign to be developed. The power of the hospitality industry collaborating is huge. Karena Albers and Jenifer Willig have together with Sonu Shivdasani done a tremendous job establishing the campaign and getting the hospitality industry to unite. And the end result will hopefully help millions of people get access to safe water. Reblogged this on Consulting27's Blog.